Stuart is a director and founding partner of 3WA. He has more than 30 years’ of experience working in architectural practice. He has extensive residential, retail, commercial office and airport experience. 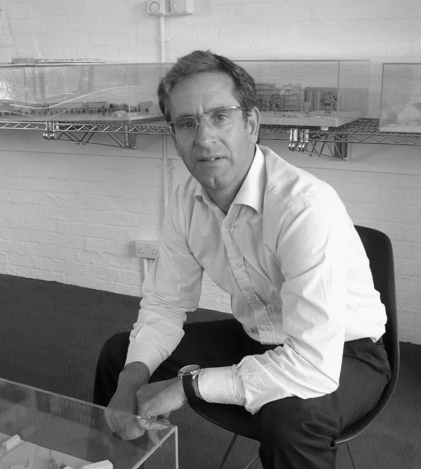 Stuart was project architect for the redevelopment of Terminal 3 at Heathrow Airport while working for HOK International as well as working on Venice Airport with 3WA. He trained at the University of East London and Leicester Polytechnic. 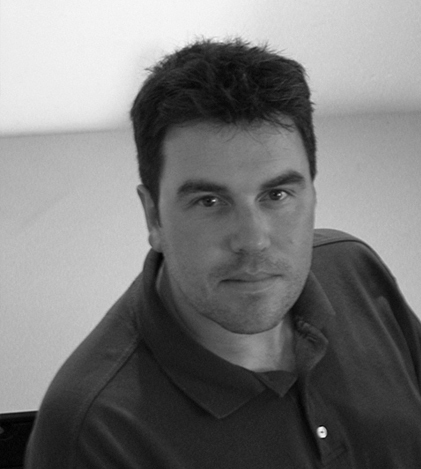 Andrew is a director and founding partner of 3WA. Andrew has extensive experience in the commercial office, residential, culture and leisure sectors. His interests lie in developing projects from inception through to completion. Working closely with the project team to create beautiful buildable solutions. He trained at the Architectural Association and Leicester Polytechnic. Andrew has lectured on sustainable architecture at Reading University as well as lecturing at UWE.